On Saturday, May 9th, the FBI competed in the inaugural Missouri State Championship in Sedalia, MO. 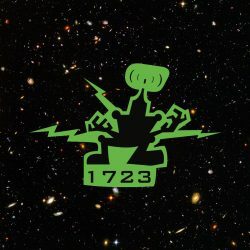 We started as the 4th seed, but after alliance selections, we were captain of the 3rd seed with an alliance consisting of 1723 the FBI, 1987 the Broncobots (from Lee’s Summit North High School), and 5730 the Professionals (from Monett High School). We worked our way through quarter-final and semi-final rounds, and ended up in the finals against the 1st ranked alliance consisting of 1730 Team Driven (from Lee’s Summit High School, ranked 1st in the state), 1986 Titanium (from Lee’s Summit West High School, ranked 3rd in the state), and team 5326 Optimus PRIN (from St. Louis). We lost in the finals becoming the runners up in the first ever Missouri State Championship. The FBI Robotics Team had a breakthrough performance at the FIRST Robotics World Championship in St. Louis on April 22-25. 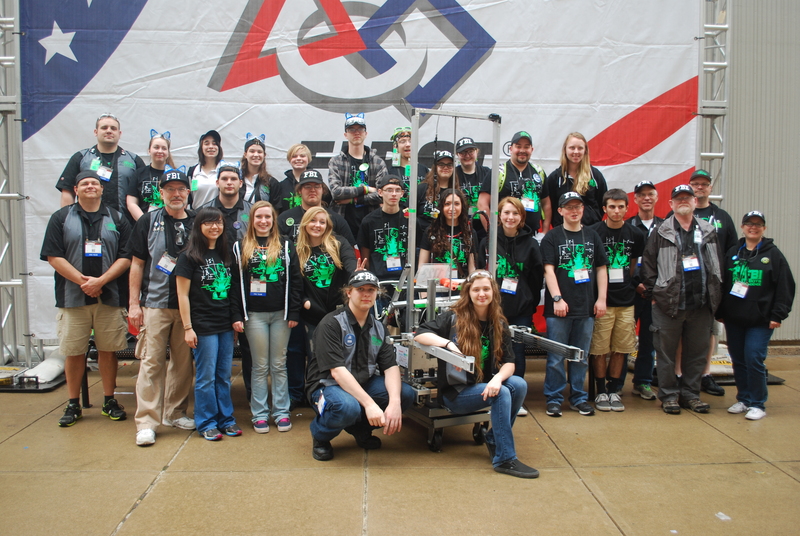 On our previous trips to Worlds, we placed 84th and 67th in our Division. This year we reached as high as 8th in Hopper Division before finishing qualification rounds ranked 19th out of 76 teams. 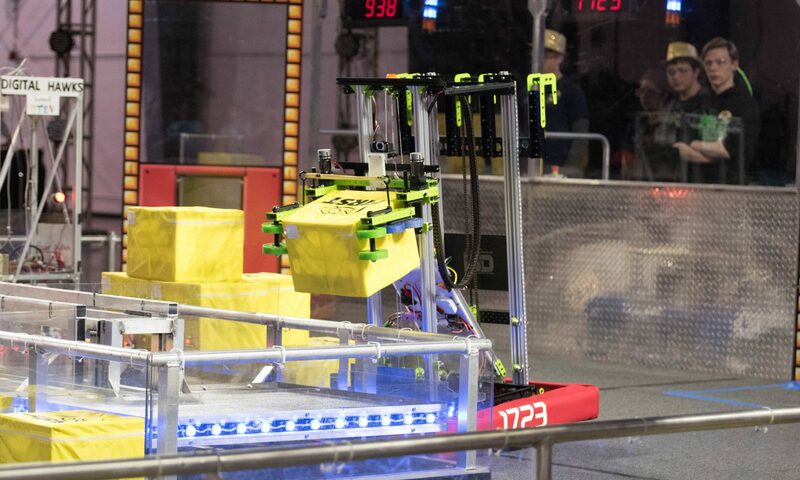 For the first time, we were selected to be on an Alliance in the Division playoffs, teaming up with Team 3255 from Escondido, CA and Team 3042 from Apple Valley MN to form the #6 Seed. 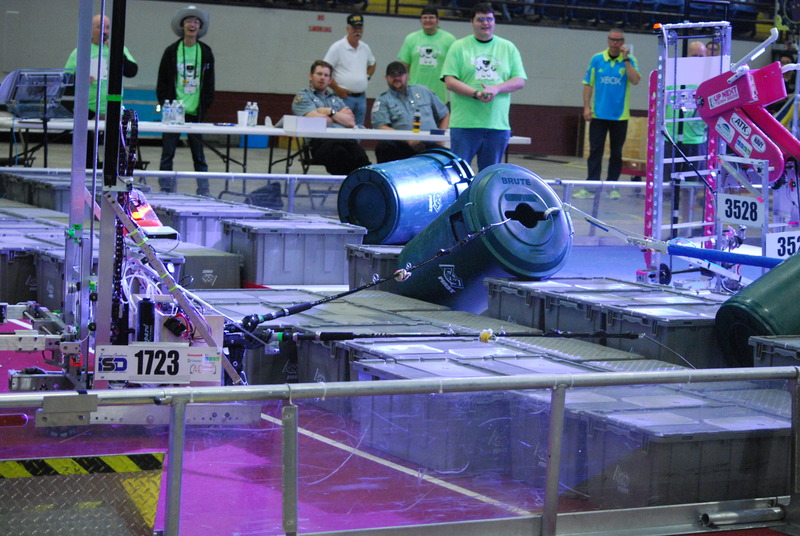 We advanced through Division Quarterfinals before being eliminated in Semifinals by an Alliance that ended up as the World Runners-Up. Still, considering that only 96 teams made it that far, including only 3 teams from Missouri, out of nearly 3000 teams worldwide, we feel justifiably proud of what we accomplished this year. It was a genuine thrill to be on the field at the Edward R. Jones Dome, with thousands of people in the stands and the best teams in the world around you, and hear the announcer say, “From Independence, Missouri, it’s the FBI, the FIRST Bots of Independence!” Thank you to the School District and all our supporters and fans for making it possible. 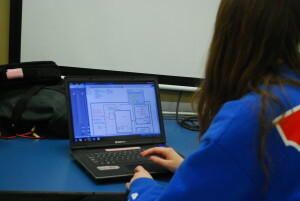 On March 13 and 14, 2015 the FBI is participating in the Greater Kansas City Regional Competition at MCC Business and Tech. Feel free to come and see us compete! You can also watch us compete here. This week is the last week of our build season and our team continues to work hard and finish the robot and chairman’s presentation. The team has also made huge strides in terms of programming. Yvette Rito, Eli Freeman, and our one of our coaches, Doc, have been working constantly. Yvette has spent the week programming the H-drive, outrigger, and barrel grabber cylinders. Eli started writing programs on Thursday and is now nearly done. Doc has guided the students in programming buttons, and autonomous. 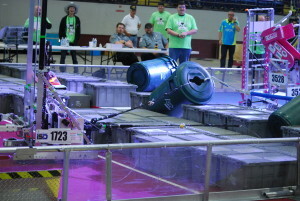 He helped make it possible for a driver to create a route for the robot to take during autonomous in approximately a minute. Our mentors have also been working with students to use a Kinect to recognize totes and send the information to our robot. Two years ago we had only two mentors. Last year, we had four mentors. This year our team has eight mentors who all contribute immensely to the team’s progress. 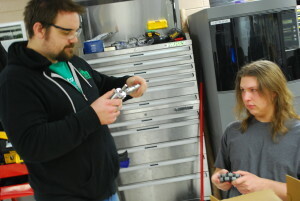 BATS Mentor Jared Fordham helped David Bogue work through the design for his robotics project. He worked through carriage arm pneumatic actuation design with Cailyn Crowly and Shelby Fordham, and worked with the Chairman’s Presentation group to refine our skit, script, and packet. CPRS Mentors Pete Simmons and Archie Gartrost have been helping students to brainstorm and prototype ideas on tote manipulation and lifting and lowering them. Honeywell Mentor Nick Green has been working with students on the lift gear, claw mechanism, and a brace support. Cerner Mentors Marty Morrison and Jason Sachan have been trying to get the robot to talk externally to devices, like the camera and an eight by eight LED matrix for displaying robot status. Mentors + Students & Coaches = Progress!